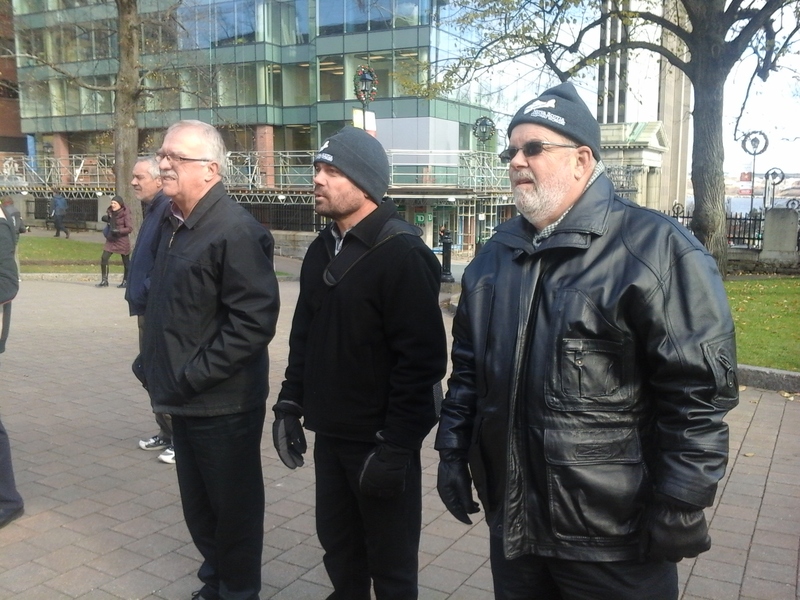 Mike MacIsaac, Steve Joy and Chris Gallagher at Parade Square in Halifax for the send off for the tree to Boston Ceremony. 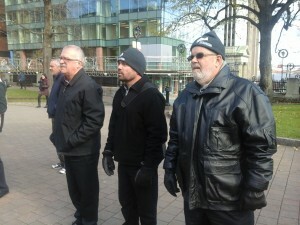 This entry was posted in Photos by cupe1867. Bookmark the permalink.